Trip is Co-Founder & VP of Strategy and Partnerships at Attunely. Attunely provides ML-powered yield optimization for the receivables management industry. Trip was also a senior associate at PSL, a Seattle-based startup studio that creates and launches technology startups. As senior associate, Trip spent most of his time at the top of the funnel validating customer demand, refining product-market fit, and quantifying opportunities. He also helped entrepreneurs refine their fundraising efforts with angel and venture investors. 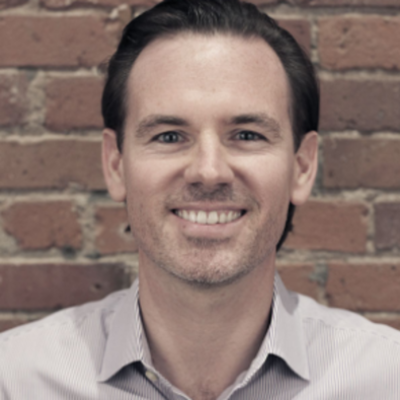 Prior to joining PSL, Trip was an associate at Dallas Venture Partners, serving as an investor, operator and friend to dozens of entrepreneurs. In a previous life, he lived in Beijing for 5 years and founded 2 companies there. He holds a BA from CU-Boulder and an MBA from Southern Methodist University.